At Blue Door Group, we “Move with Intention’ and are very purposeful about the people who make up this dynamic team. If you are energized to become an integral part of an agent-focused, top producing real estate team who will train you on our systems and strategies proven to map out the success you desire, we would like to consider your resume. It’s all about relationships at Blue Door Group – with our clients, family, friends, each other and vendors we frequently work with. Our team is structured so our Listing and Buyer Specialists can focus on just that … the importance of the relationship and cultivating new ones. Blue Door Group members are equipped with the tools needed to thoroughly and promptly respond to clients’ needs and questions; systems to follow up and convert business, both short and long term; and team BIC / marketing / contract-to-close support that frees up our Specialists’ time in order to focus on the relationship with the client and prospect daily to keep their pipelines filled. Our team produces a large amount of leads year-round based on lead generation efforts, referrals and word of mouth. Oftentimes, the person in this position is the “face of Blue Door Group” and will be making initial contact on behalf of BDG. First impressions are crucial. 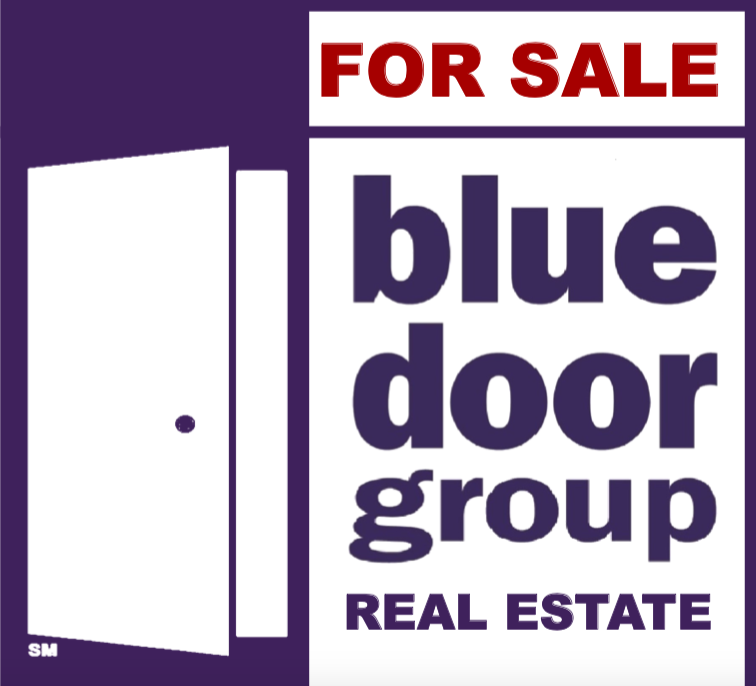 That Blue Door Group “smiling” voice is the first step in representing the best agents in the business! Oftentimes our Buyer’s Agents need back up or an assistant for second showings or when multiple showings need to happen simultaneously. A showing assistant is the perfect fit for these times.